If you are looking for Google 3-PACK expert then congrats you the right guy. We are Citations expert with 5 years of experience. We had done a lot of local Listings projects for Local USA Businesses. We will manually create USA citations in high PR and high DA local directories. Local Citations helps to boost Google place ranking and local business in online. Local Citations are highly recommended for better Google local search results. 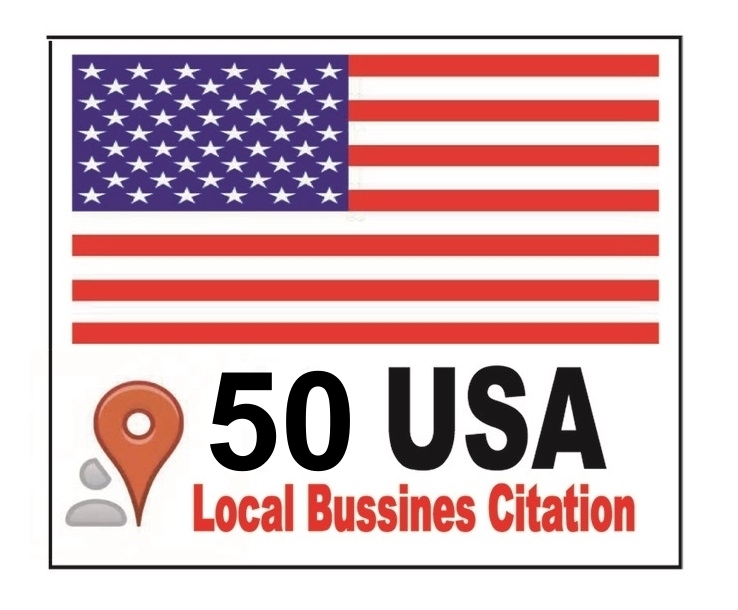 Basic: In Basic Package we will create Top 50 Local USA Citations for your Business for $40. Standard: In Standard Package we will create Top 100 Local USA Citations for your Business for $40. Premium: In Premium Package we will create Top 150 Local USA Citations for your Business for $60. We will give you complete report including all websites PA, DA, MOZ RANK and Number of Backlinks of the sites in which your site will submitted and also your directories url. We will also use Anchor Links in the directories. Make sure to provide us a good description including your keywords. We will make them anchor links to your sites. Most people don't make anchor links in the directories, which are very important for GOOGLE 3 PACK. NO DUPLICATE DIRECTORIES WILL CREATED. ALL DIRECTORIES WILL CREATED USING PREMIUM AND UNIQUE USA IP,s. COMPLETE LOGIN CREDENTIALS WILL BE PROVIDED IN AN EXCEL SHEET. Google 3 PACK 50 Local USA Business Directories For Local SEO is ranked 5 out of 5. Based on 2 user reviews.